When you visited Thailand back in the day, the money you spent was limited to the amount of baht you had in your wallet. Which is probably never enough. Fortunately, Singaporeans can use Singtel’s new Dash mobile app to shop and dine at over 1.6 million stores across Thailand! All you need is to scan the merchant’s QR code in the Dash app starting Tuesday (2 Oct). From traditional Thai massages, to mani-pedis at train markets & wardrobe overhauls at Platinum Mall, get ready to spend to your heart’s content. 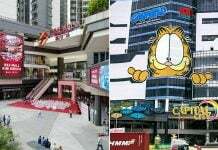 Most Singaporeans will have this activity high on their must-do list when visiting Bangkok. We’re talking about a traditional Thai massage. Thank your lucky spas for Health Land is one of the merchants who will now offer QR code payment as well! Their dedicated therapists will slather fragrant oils during personalised massages — helping to relieve tension, improve circulation and soothe your mind and body. Pretty soon, you’ll be refreshed and ready to return to the rat race. 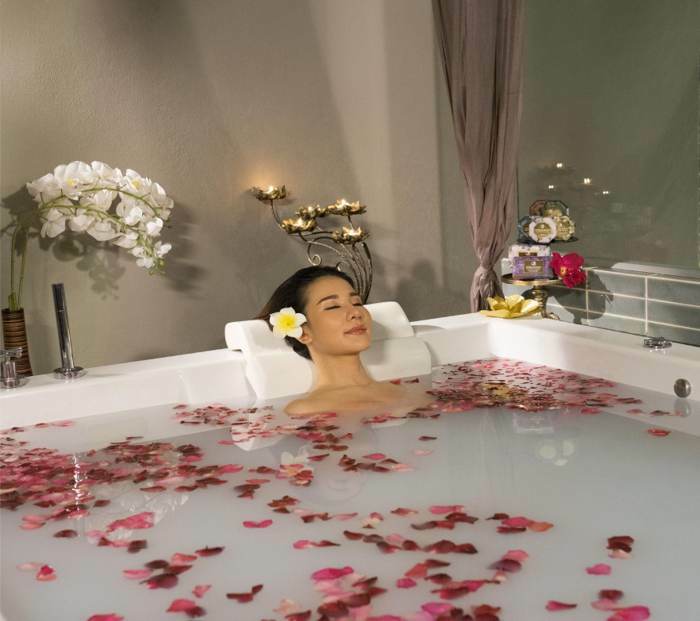 Treatments include Traditional Thai massage, aromatherapy body massage, abhyanga massage, Thai herbal compress, foot reflexology and many more. Reservations: Call +66 (0) 81 442 7391 by 9pm daily, or check out their website for pricing information. Remember to arrive 15 min prior to your appointment. If there is one thing that foodies love, it’s desserts that taste as good as they look. And this is exactly what you’ll find on a popular dessert cafe chain After You in Bangkok. 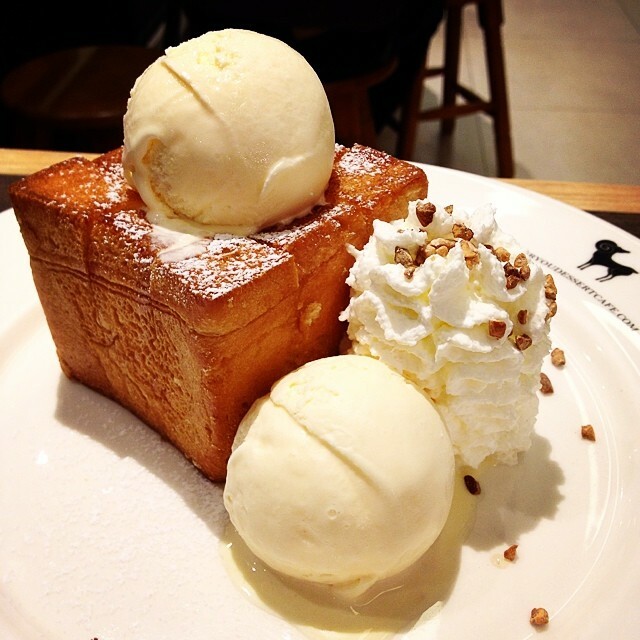 Famed for their thick Shibuya Toast topped with ice-cream, copious amounts of drizzled honey and all manner of delectable toppings, it’s a gastronomical experience unlike any other. Don’t forget the yummy and artistic kakigoris. Anybody who’s anybody knows that this is a massive weekend market comprising of 27 sections, 70 rai (17 acres) and 8000 stalls. 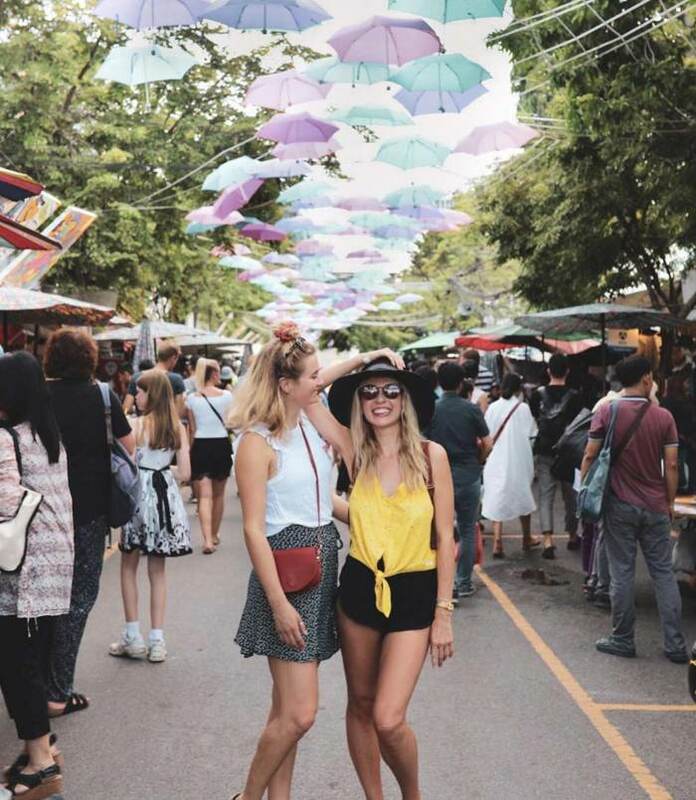 You’ll definitely need a few days to understand where you are, as you move across the labyrinth of stalls selling bags, cosmetics and other quirky items at extremely low prices. 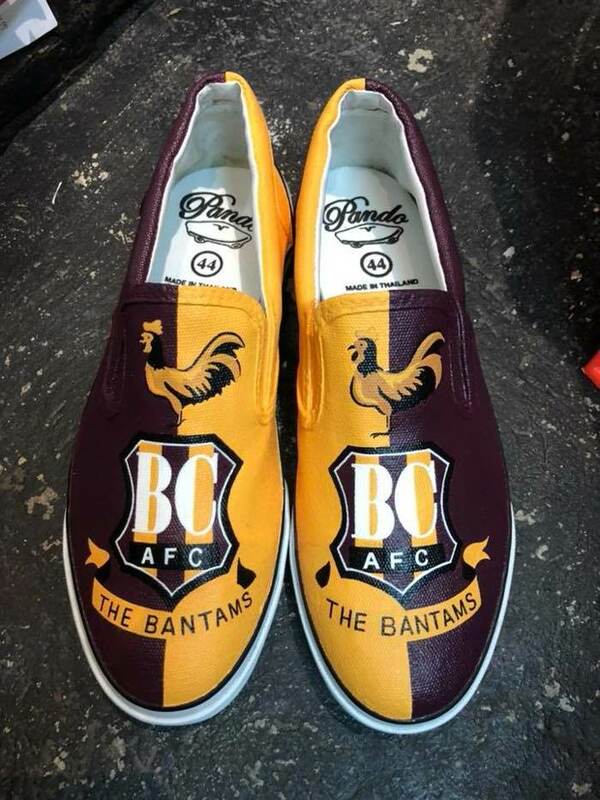 You can start with these hand-painted cloth loafers from Paint My Shoes. 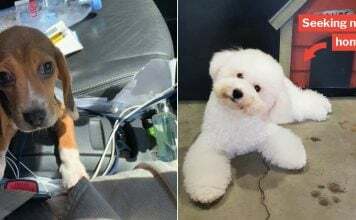 Looking for bags to display your love for your furry friends? Make a stop at Gigi Cats A Dogs! 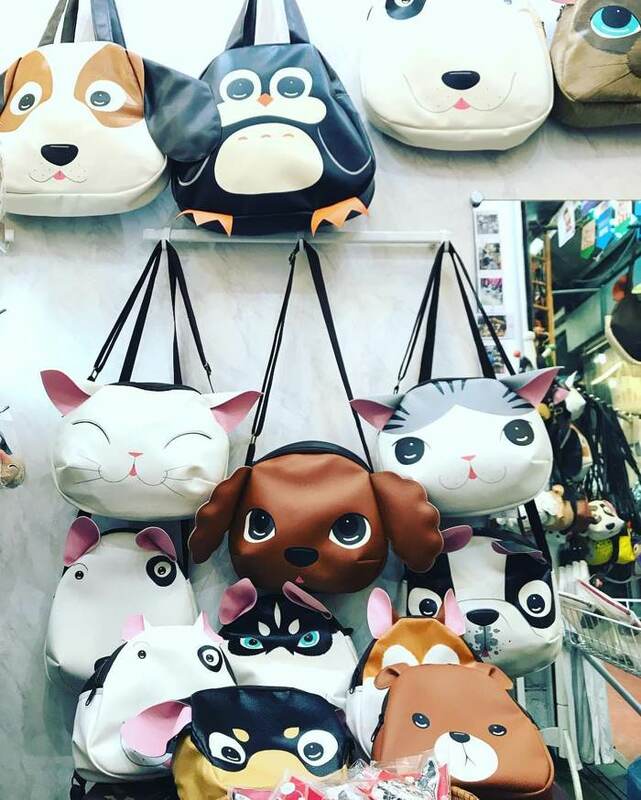 Their adorable animal-themed bags will make even your friend with a heart of stone go ‘aww’. 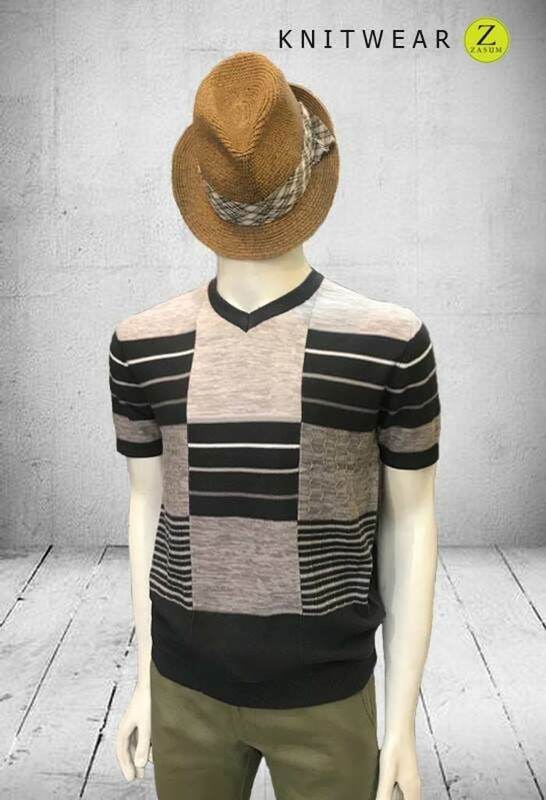 Head to DOTH if you desperately need to upgrade your wardrobe! 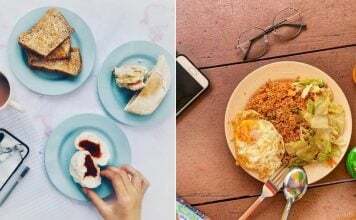 Their office-chic dresses and digital wallet-friendly designs will definitely allow you to mix it up in the office and on that Fridate with your significant other. JJ Market or Jatujak market is Thailand’s shopping paradise. 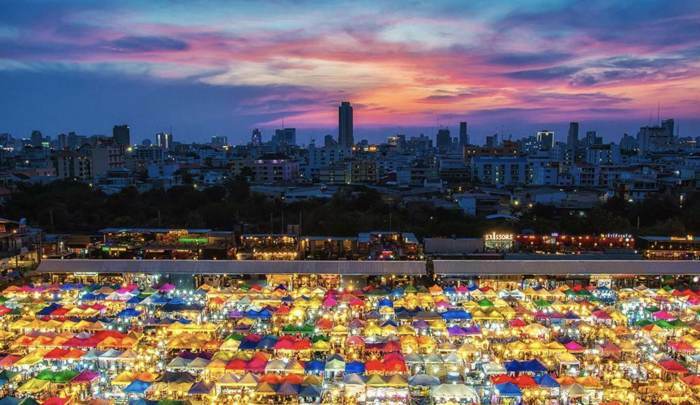 Unlike the many stalls you can find on Chatuchak market, they specialise in “limited edition” items for products in the arts, music and design industry. If you’re tired of the warm and hot weather, then go to JJ mall. 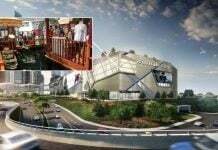 They come fully-equipped with elevators, escalators and air-conditioning. 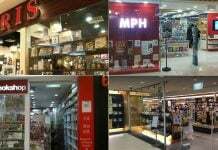 Plus, they have 1,200 shops hawking various merchandises like fashion items, home decor and many more! 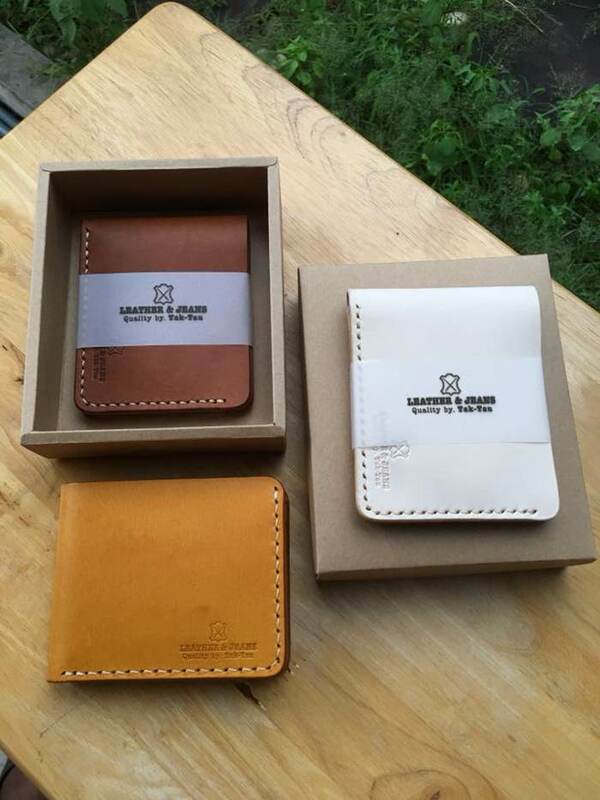 Here, you can shop all-things leather at Tak Tau Idea. 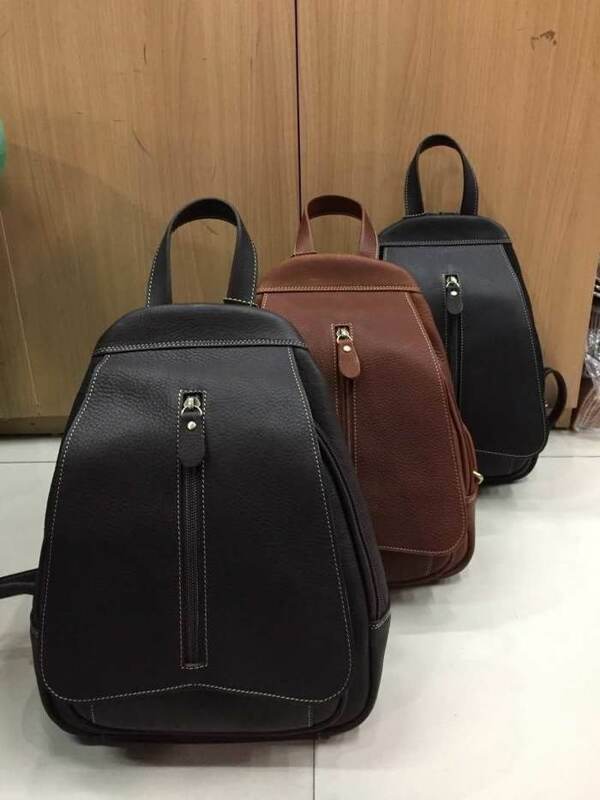 If you’re craving some genuine leather bags, check out Kawin’s bag. Who doesn’t love snacks? 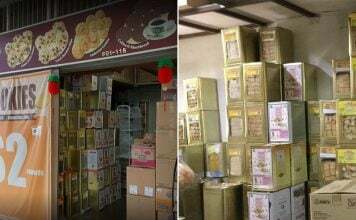 Thailand’s Big C supermarket chain has all your snacks and more! 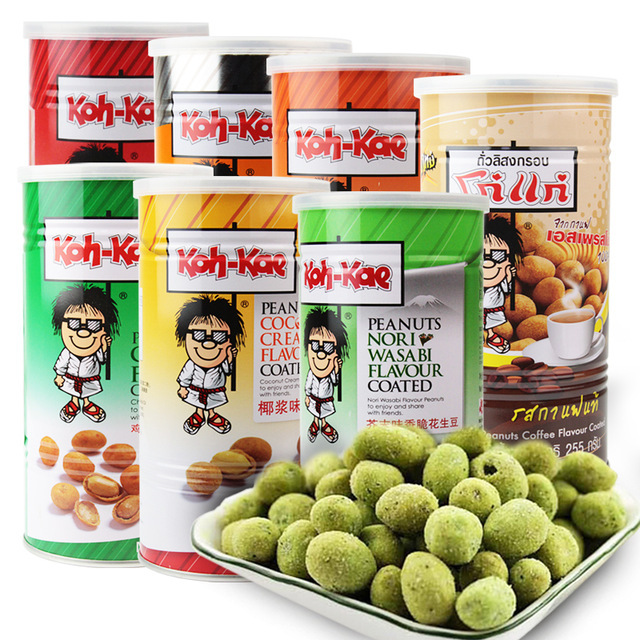 Koh Kae Nuts are a definitely must-buy! These bottles of flavoured nuts will be a welcome addition to your office pantries and home’s snack tables. This needs no explanation. 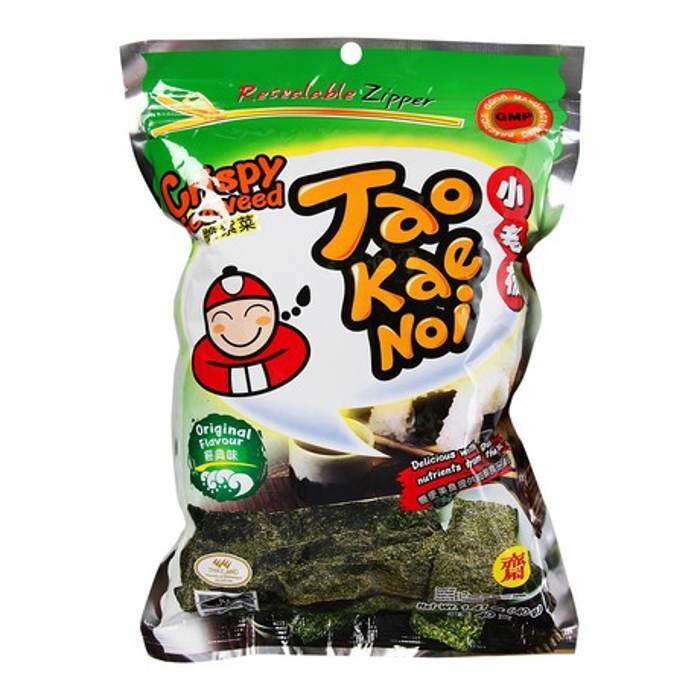 Tao Kae Noi seaweed is a constant presence in our hearts and a sure-fire way to rid yourself of midnight munchies. Train Night Market Srinakarin is a shopping paradise of brightly lit light bulbs and massively colourful tents. Their nightly offerings include street food, obscure indie fashion brands & live music. One of our favorites is SAYLEB by ARTJUNG. 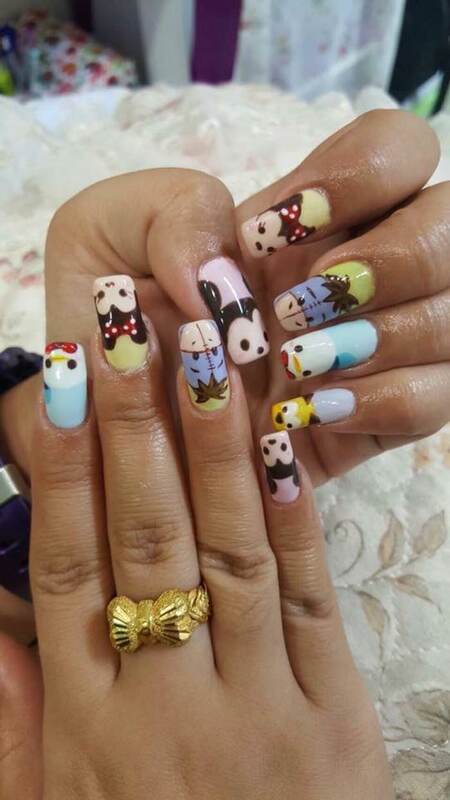 It’s THE place to get your nails done up in a perfectly adorable way. 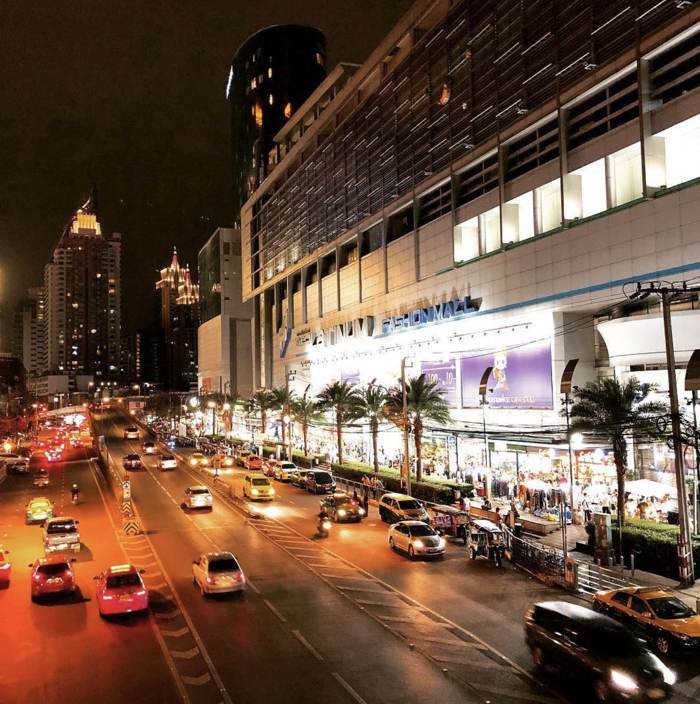 MBK (Mah Boon Krong) Mall is another well-known shopping centre in Bangkok. 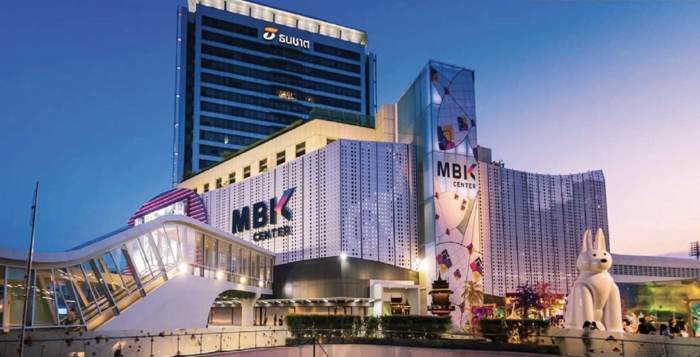 Like Thailand’s many massive shopping complexes, MBK has everything. 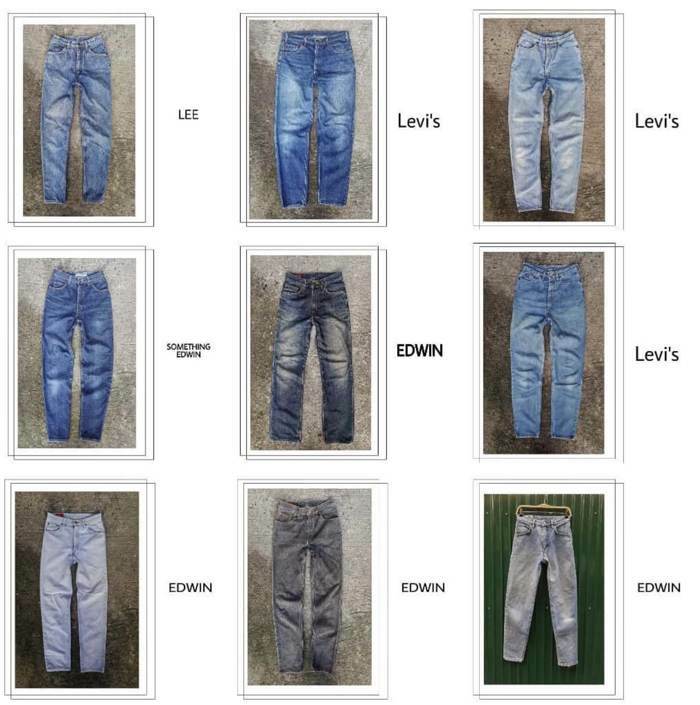 Bags, clothes, shoes — you name it and they have it. What makes them unique is that they’re a great hangout for families and friends. They have a huge bowling alley, ice skating rink and a gorgeous cinema theatre with all of the latest films playing on the silver screens. 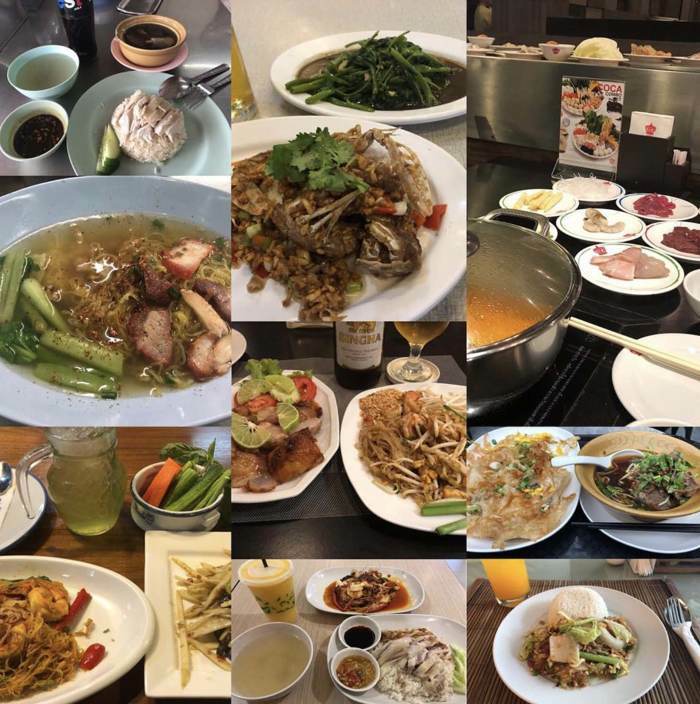 And if you want to find Thai dishes all-in-one place, visit MBK Food Island. Need inspiration for your next OOTD? Platinum Fashion Mall is home to 1,300 shops with 4 entire floors of shopping spaces. They stock everything related to fashion from Korea, Hong Kong, Japan. China and India. You can find everything from evening dresses, underwear, children’s wear to handbags, belts and many more. 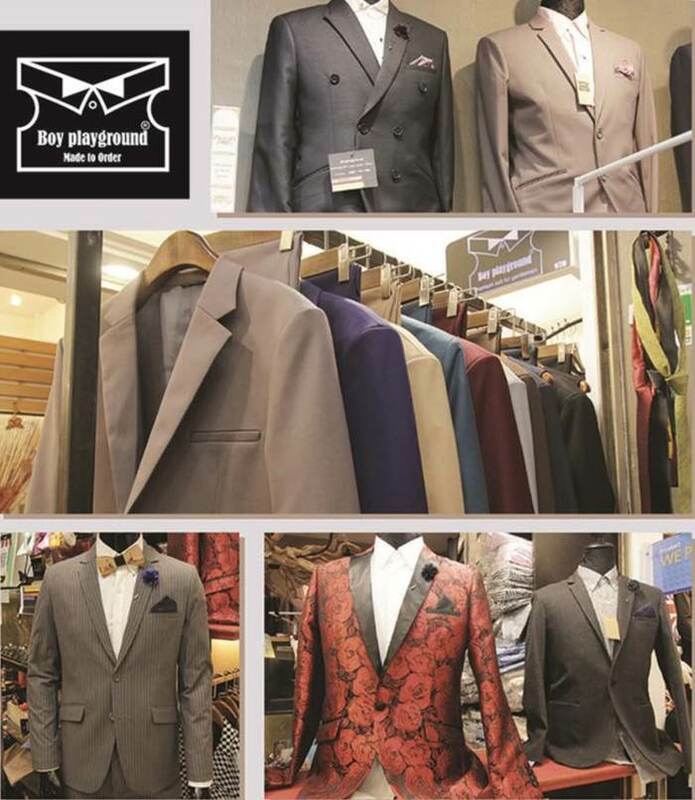 If you’re looking for inexpensive hand-made and tailor-made suits, don’t miss BOYPLAYGROUND! We’re extremely excited to start bringing back our loot without the hassle of handling crumpled cash & smelly coins. 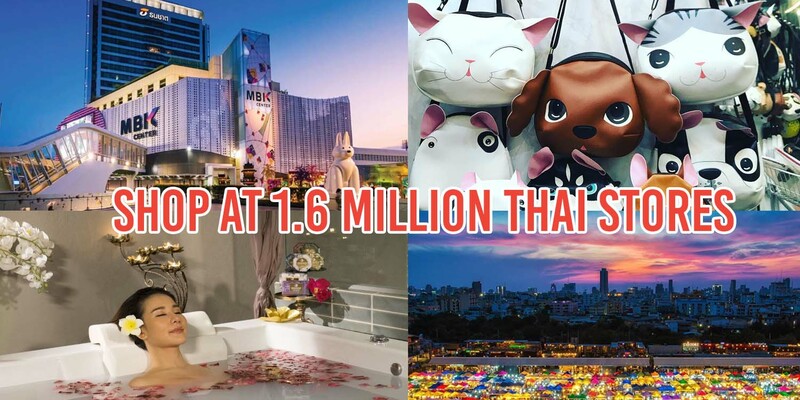 Especially since almost every place on BKK-trippers’ bucket lists seems to be joining the QR code payment revolution that’s fast approaching our shores. Besides these featured vendors, do check out the full list of participating merchants to find out if your favourite shopping destination has made the list. Featured image from Instagram, Health Land Spa and Facebook.